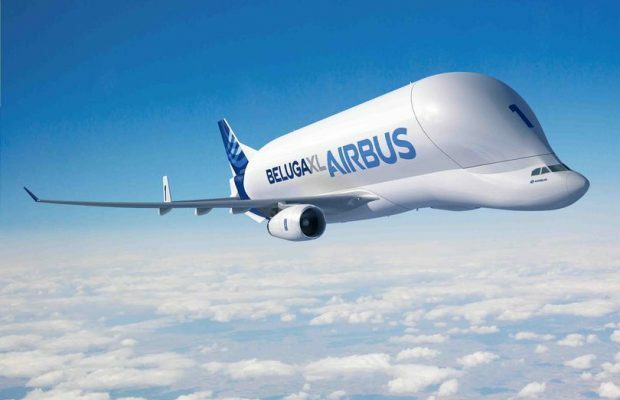 Calling all North-West plane spotters – Beluga XL will land at Broughton tomorrow – Valentine’s Day. The plane will land at Hawarden Airport at 3.30 pm subject to weather and any other unforeseen circumstances. And it looks like perfect plane spotting conditions with sunny weather and clear skies forecast all day. Based on the current forecast, a landing from the Blacon direction seems most likely as the pilot will want to head into the predicted gentle breeze from the south south east. If the aircraft flies in over Blacon people living on the housing estate, especially the tower blocks, could get some of the greatest views. A great viewing point would be on the footpath alongside the River Dee when the aircraft is just seconds from touch down or from the other direction in Broughton. By far the best place to see the actual landing will be the airport’s on-site cafe, Chocks Away Diner – which can accommodate 150 indoors and has an 800-capacity viewing terrace.